Gender equity is the route to be fair to the women and men equally and to ensure that specific measures must be taken in every organisation and sphere. Equity is the only way through which compensation for any historical and social disadvantages that otherwise prevented any men and women from operating on a level field can be provided. but before we can proceed with understanding and examining the organisational practices and policies we need to understand the difference between Gender Equity and Gender Equality. 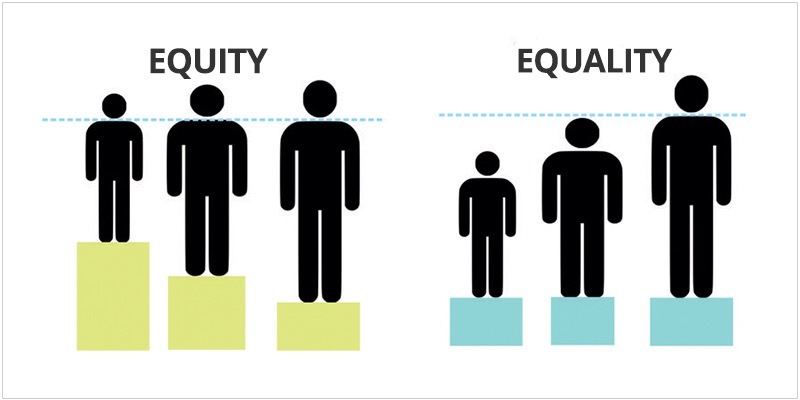 Equality is known to create the same starting line for everyone whereas Equity focuses on providing the same finish line with everyone having the same range of opportunities and benefits. While we might find treating everyone the same as noble and kind but what we tend to forget is that people differ in their capabilities, resources and experiences. The international organisations have expressed widespread agreement that gender bias is an important social and economic epidemic. Understanding the state of gender bias will help you understand the ways in which the equity can ensure brighter tomorrow for all. As per the economic census no more than 14% of businesses in India are run by female entrepreneurs and if this number is not a huge cry for the government of India to bring in gender equity in their policy than nothing is. Bumble was founded by Whitney Wolfe Herd who was also the co-founder of Tinder. Both Tinder and bumble are dating app that has been launched in India. In India the bumble was launched with the partnership of actress Priyanka Nick Jonas Chopra. Bumble was launched with the basic understanding of giving power to women to initiate the dating scenario which was otherwise still worked on the puritanical grounds. AZB & Partners was co-founded Zia Mody, Ajay Bahl and Abraham N. Vakil. Zia Mody is known to be one of the most powerful Indian Women; she is legendary for her role to the legal world at large. She considered an authority in the corporate world in the area of merger and acquisition, where she advised Airtel in the merger with Telenor group. Zia Mody is appreciated as a role model for women in business and has been ranked as the most powerful women in the year 2018. Kiran Mazumdar Shaw is the chairman and managing director of the biopharmaceutical company Biocon. 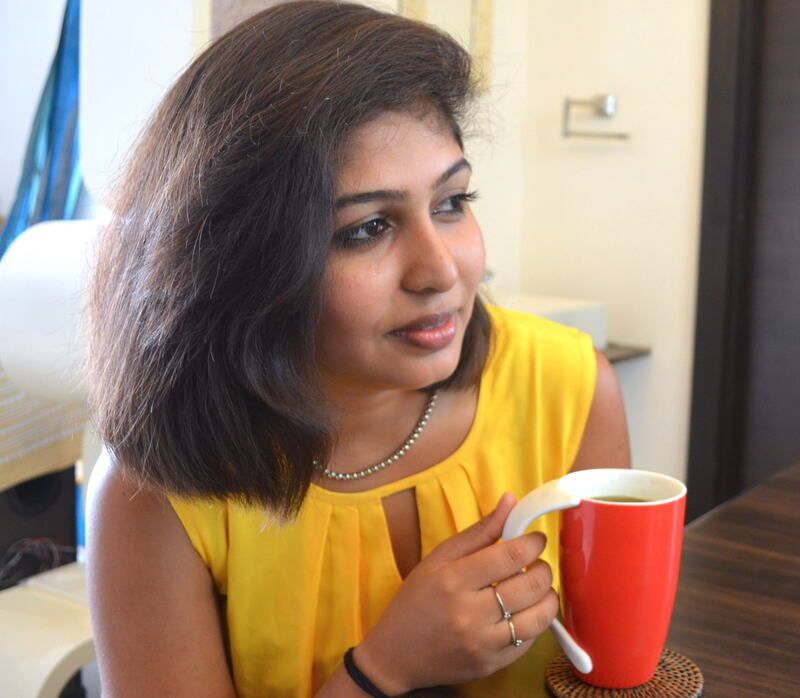 She considers herself an accidental entrepreneur as she never wanted to start a business. The lady is known to have brought the biopharmaceutical sector of India in the global event. The businesswomen founded Biocon in the year 1978 and since then the company has developed groundbreaking drugs targeting diseases ranging from diabetes and cancer. Suneeta Reddy is the managing director of Apollo Hospital Enterprise and under her highly regulated managing the company has consolidated revenue that grew 14% in the financial year 2018 and the pharmacy business grew upto 18%. She believes in firm organic growth strategy and focuses on encouraging the women in the company to come forward. She is the Chairman and Managing Director of General Insurance Corporation of India (GIC) and she is considered to be one of the top 10 insurers of India. While Vaidyan was the managing director of the company, the growth has increased from 55% to 65% and the premium business reached 41,799 crore rupees. Mrs Vaidyan is the only Indian (male or Female) in the fortune’ global list 2018 and she is also considered one of the top 50 most powerful women. Zarin Daruwalla is the highest ranking banker of India this year; she worked for ICICI bank for over two decades and now is working as CEO of Standard Charted Bank, India. Under her leadership the bank has turned corners and is posting profits after facing losses in the year 2015. Her focus for the future of bank has been on improving the income quality and pushing down on the increasing Non-performing Assets.